This driver is what it says on the tin. The G400 maxed out. 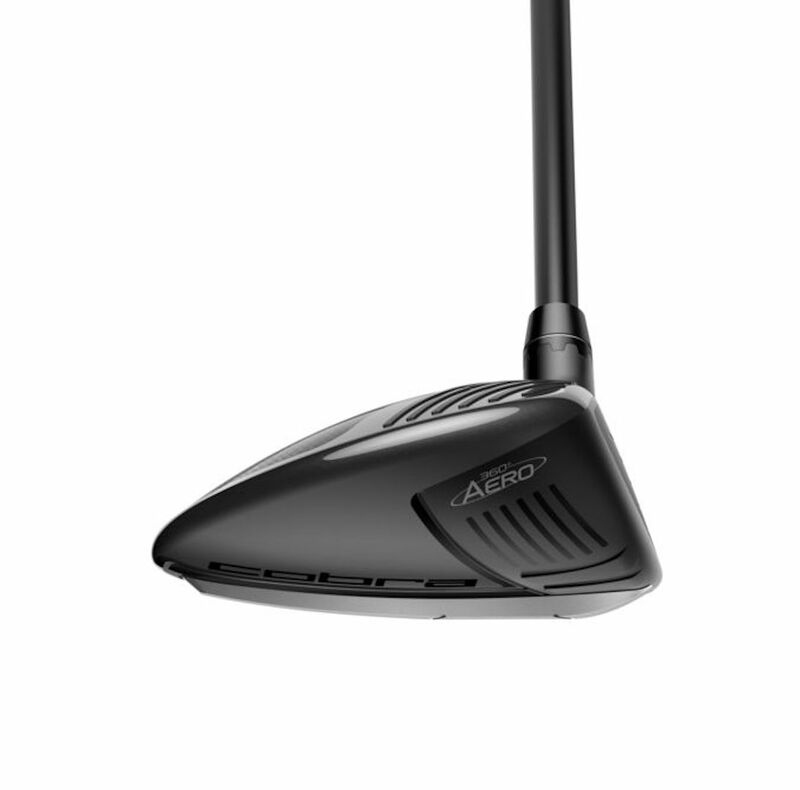 With the G400 they made the decision to make the head a little smaller to help with aerodynamics, and potentially increase swing speed. And it was still the most forgiving driver Ping had ever produced. But they knew they could do more. The G400 Max is a full 460cc and is designed for maximum forgiveness. Its MOI is higher than the standard G400 which was already the highest on the market. 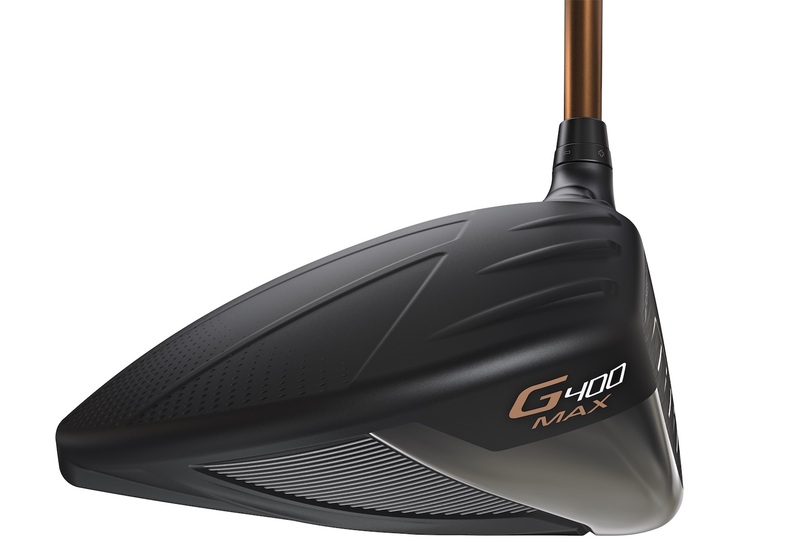 The small amount of distance you might lose out on the occasional perfect longest driver with a G400, you’ll make up with the G400 Max as it’s so damn easy to hit straighter consistently. 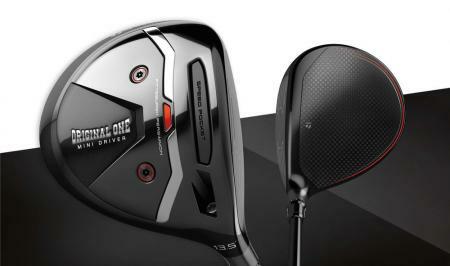 Ping and TaylorMade are trying to sell a straighter drive this year. Callaway are still talking distance. Epic, with its jailbreak tech, was a huge hit, but Rogue moves it up a step. 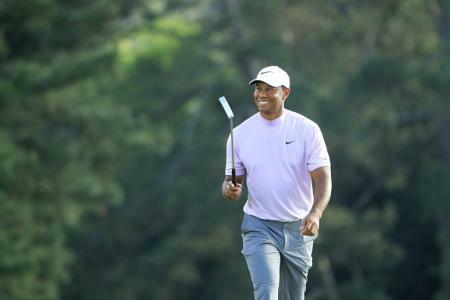 They’ve made the jailbreak rods behind the face lighter by thinning them out in the centre, but without losing the strength and stability they add to the head for longer drives. They’ve removed the movable sliding weight as well that was in the Epic. By saving the weight they can move elsewhere in the head for maximum forgiveness. If you need a draw biased head they now offer a Rogue Draw, while there is also the low spin Rogue Sub Zero so they still have something for everyone. 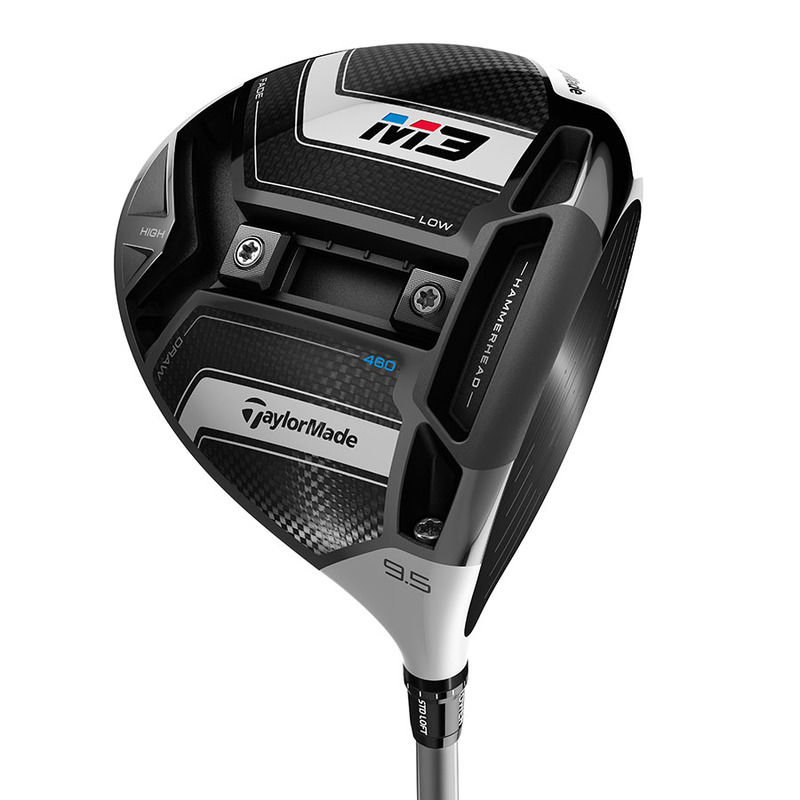 TaylorMade’s Twist Face technology rethinks the way driver faces are designed to help everyone hit the ball straighter. 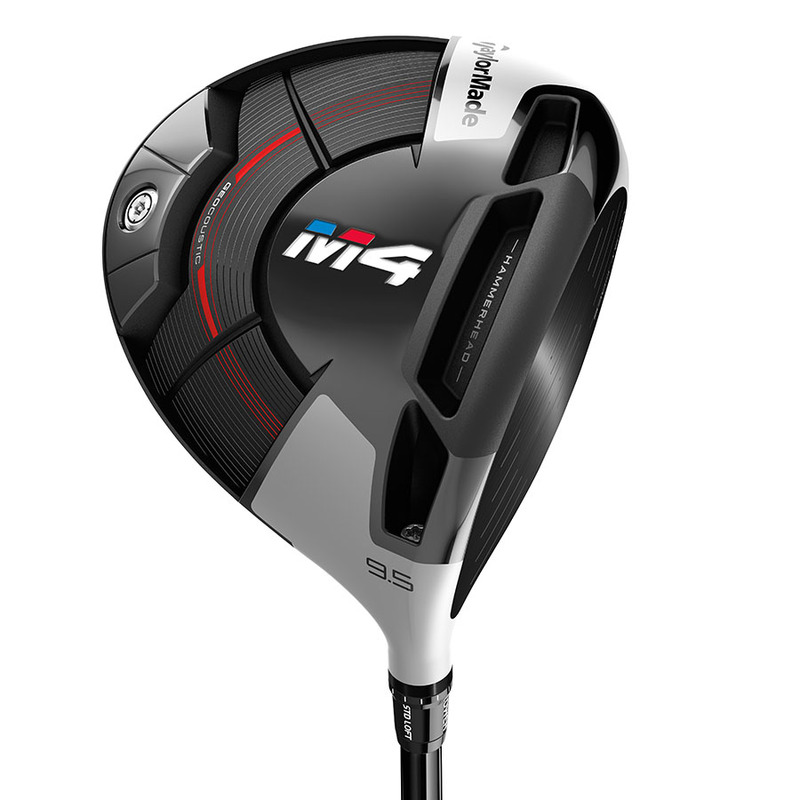 Twist Face is featured in both the new M3 & M4 drivers and is TaylorMade’s solution for golfers most common misses. Specifically, those resulting from shots hit high on the toe, and low on the heel. They've moved the bulge and roll on the face diagonally so that the face is more open with more loft high on the toe and less loft and closed low on the heel. 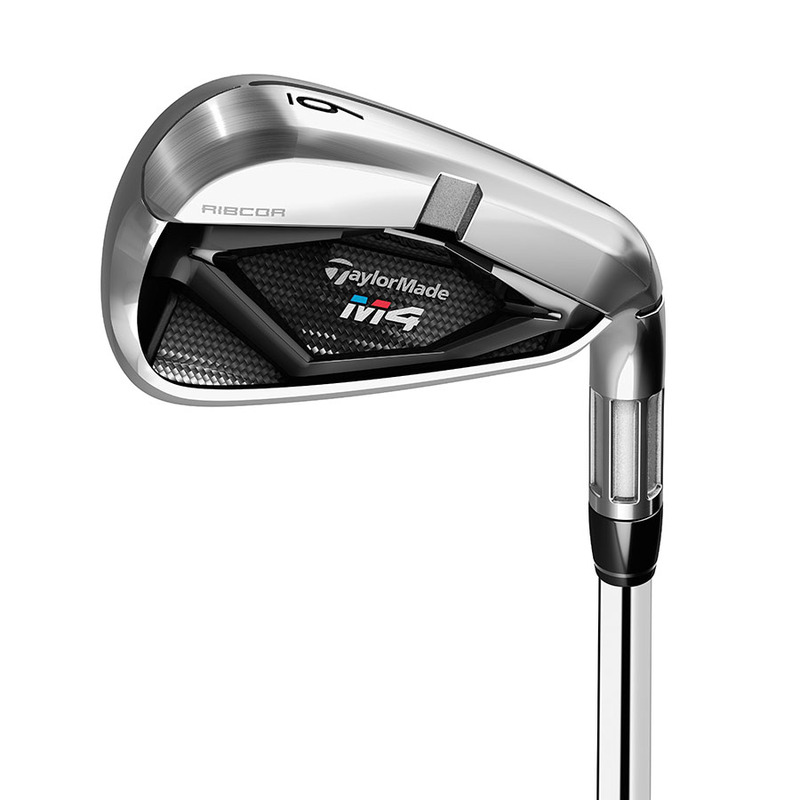 Both models feature a carbon crown while the M3 features a Y track movable weight system for fine tuning launch and spin. 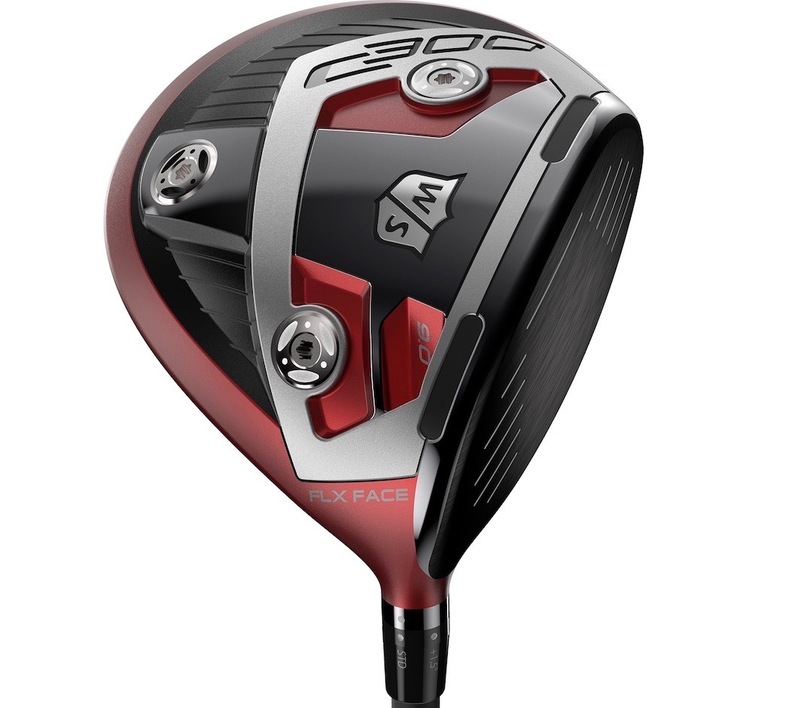 The C300 driver looks fantastic with its Deep Matte Red finish and features four power holes – two on the sole and two on the crown – spaced towards the heel and toe of the 460cc club head. 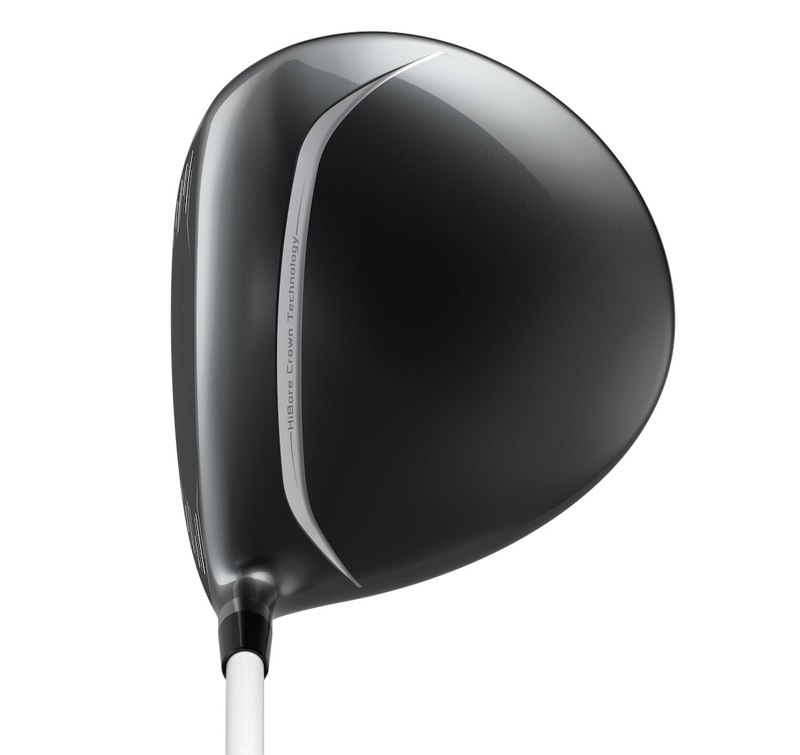 Wilson Golf claims this feature increases the overall Face Deflection and adds seven yards in extra distance. The heel and toe Power Holes combined with new Reactive Face Technology provide greater balanced performance across the entire club face. 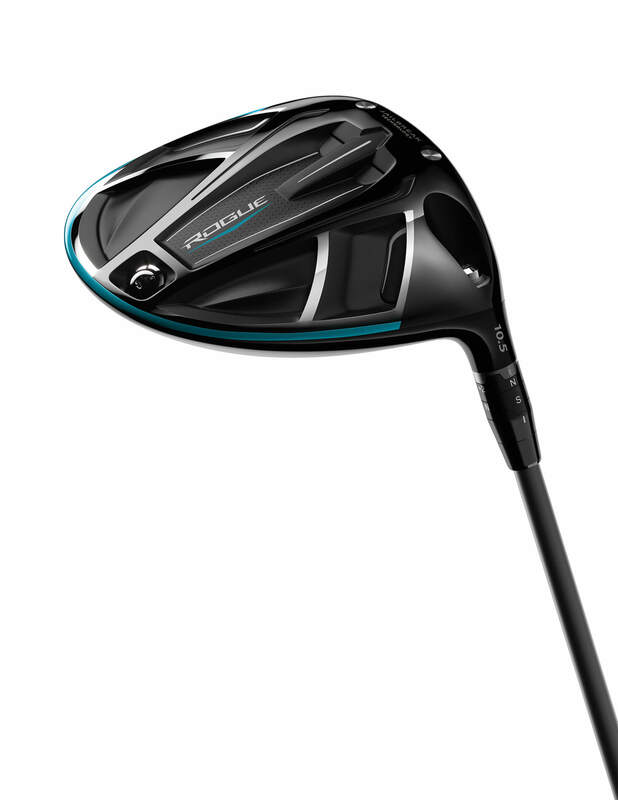 With its three adjustable weights the driver can be set for neutral, fades or draws. The Cobra F8 drivers are digitally connected with their Cobra Connect sensor powered by Arccos. Automaticatically tracking your stats and relaying them to your mobile, you'll have hard quantifiable data to help you realise where you need to improve on the course. More obvious technology at first glance though is the CNC milled driver face. 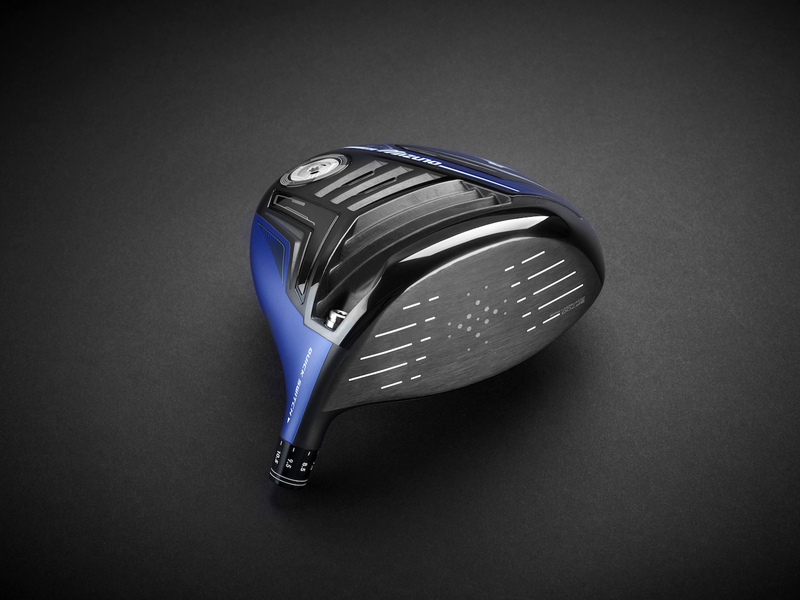 Not just form over function, the fully machined driver face utilises a unique multi-directional CNC milling pattern that delivers the highest level of precision. Compared to traditional drivers, CNC precision milling allowed COBRA engineers to achieve precise face thickness and tighter tolerances resulting in a face that is 3% thinner and 10% lighter for maximum ball speed across the face with distance and accuracy. The Mizuno ST180 is a change of direction for Mizuno. Rather than concentrating on maximum adjustability, the focus is on raw low spin power. The Amplified Wave sole has been used on fairways and hybrids, but this is the first time it’s been used in the big dog. Essentially it concertinas at impact, compressing, and then expanding to increase energy and deliver more ball speed to your drives. On top of that weight is moved low and forward in the head which massively drops spin rates. 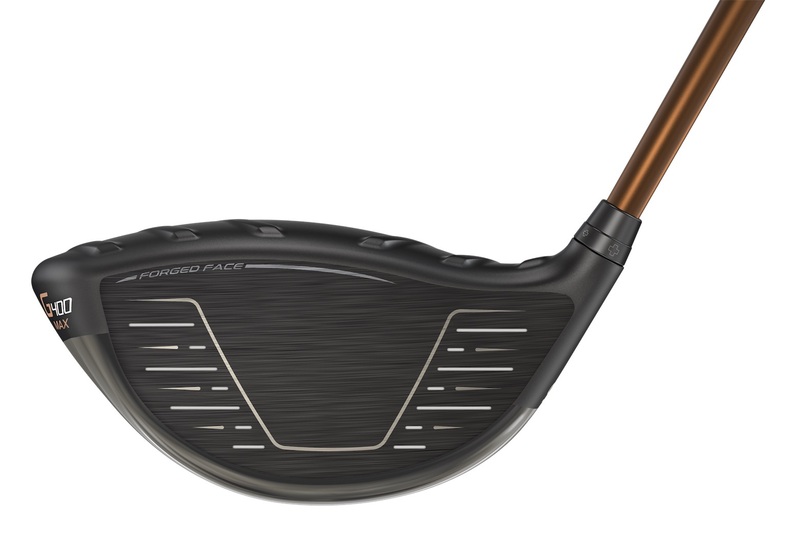 Featuring a Forged SP700 Ti multi-thickness face according to Mizuno it’s noticeably faster off the face. Internally a waffle crown design saves weight that can be added low in the clubhead. 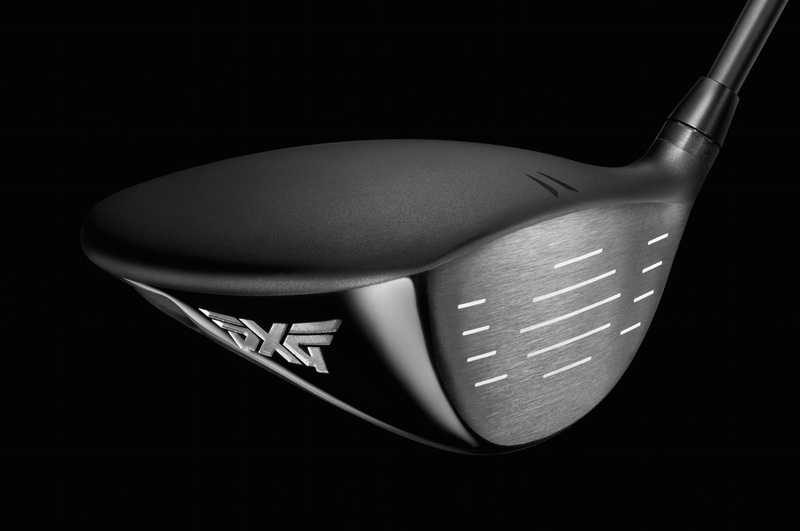 PXG don’t just introduce drivers for product cycles, they release them when they feel there is a significant improvement. 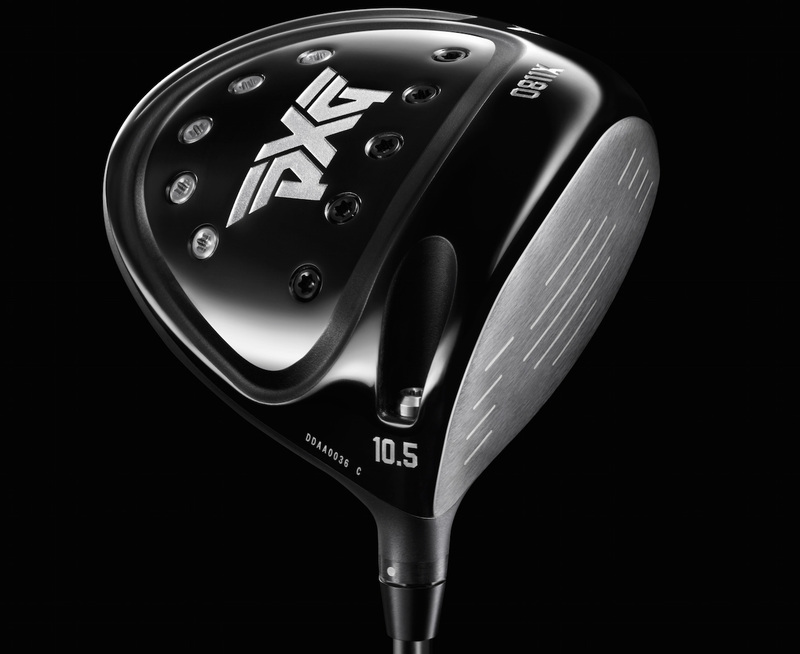 PXG added a patented honeycomb TPE (thermoplastic elastomer) insert in this driver. A high-performance compound with vibration-dampening characteristics, TPE enhances sound and feel. The honeycomb structure increases efficiencies and helps to reduce the overall club head mass. 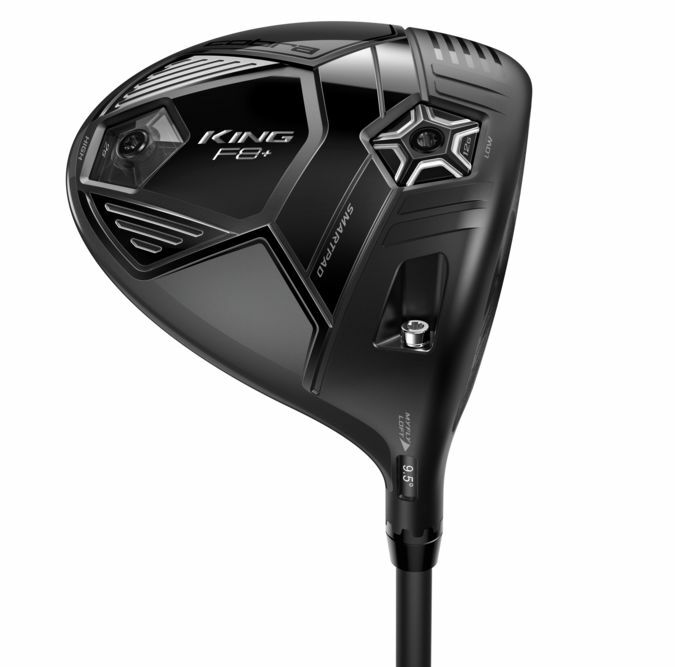 An ultra-strong, lightweight carbon fiber crown reduces mass in the which allows the weight to be repositioned in the sole of each club for optimal launch conditions. The matte black crown also reduces reflections and helps to eliminate distractions. 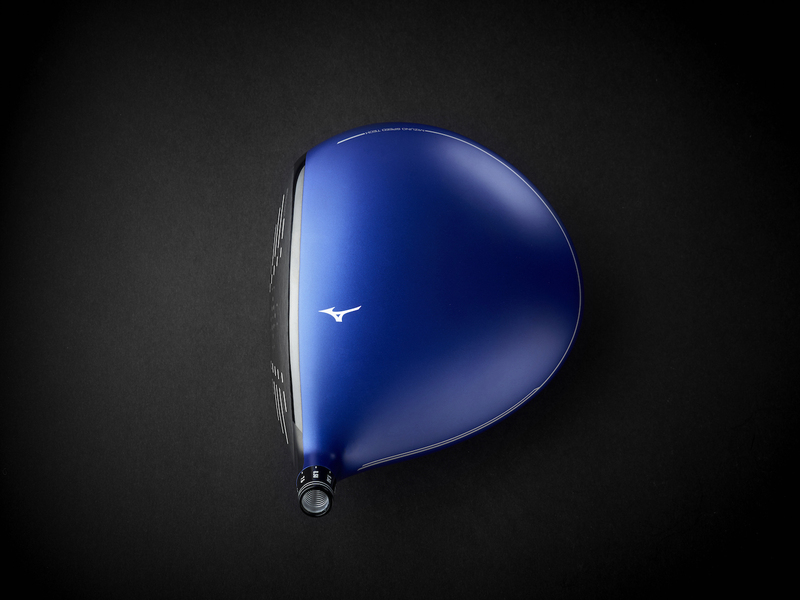 The most unique looking driver on the market at the moment, the Vertical Groove Golf driver has proven its chops on the Champions Tour with wins from John Daly and the US Open win by Kenny Perry. Deep faced, and squat front to back. It’ smaller looking than most drivers, however, the two-tone crown looks great at address and is super easy to line up with the long green alignment aid. 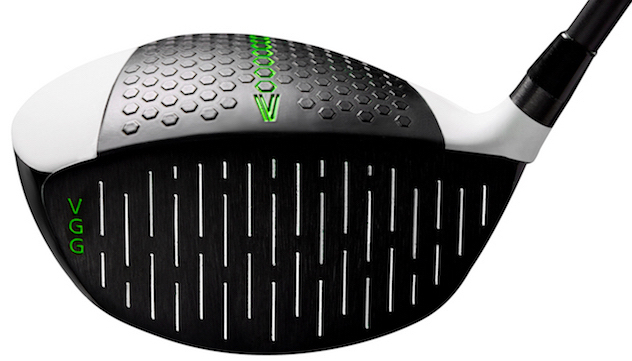 The real story is the Vertical Grooves which are designed to increase accuracy by reducing side spin. It’s a low spinning monster for big hitters. The Launcher was always an absolutely beautiful driver behind the ball, with a classic pear shape. And the new Launcher HB is no exception. They've added a version of the Hi-Bore drop down crown that helps increase ball speed by flexing at impact, and we think it helps for alignment too. 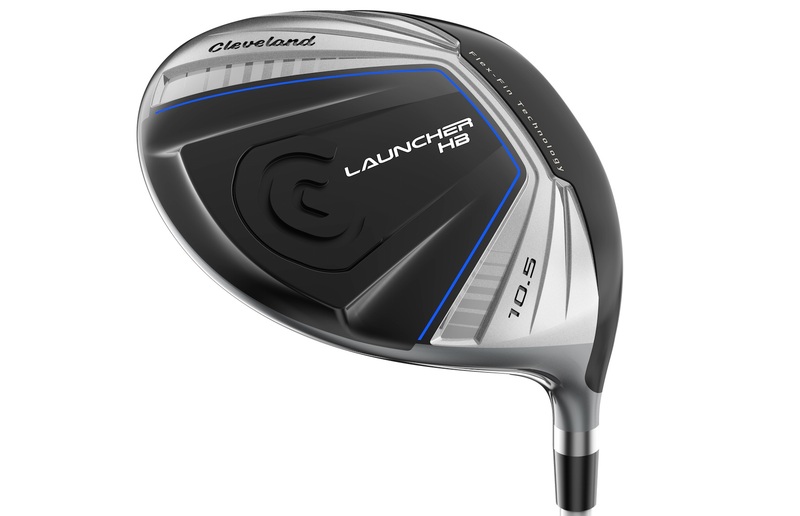 The Launcher HB uses a cup face design, where Cleveland have attached the face by welding it on around the side of the head. We find this helps the driver be more forgiving across the face. A unique Flex-Fin design on the sole compresses at impact and transfers more energy back to the ball for longer drives, especially on miss hits.